As AmeriCARna rolls into town this week, electric vehicle owners are having their own expo on Saturday 23rd Feb in New Plymouth. New Plymouth 2019 will be held on Saturday 23rd Feb in the New World car park in central New Plymouth. Mostly Nissan Leafs, but other vehicles may well be present, such as the Nissan e-NV200 light van, Hyundai Ioniq, possibly a Hyundai Kona, Kia Soul EV, and the Melo Yelo e-bikes will make an appearance. Come along and learn about electric vehicles and how you can integrate them effectively into your life. On Friday 22nd Feb, several keen EV owners from New Plymouth will depart around 3pm and travel to Hawera via Opunake, with a chance to top up at the Opunake fast charger. The group will then proceed to Hawera Pak N Save car park, where they will be from 5 -7 pm for ElectriCARna Hawera 2019. 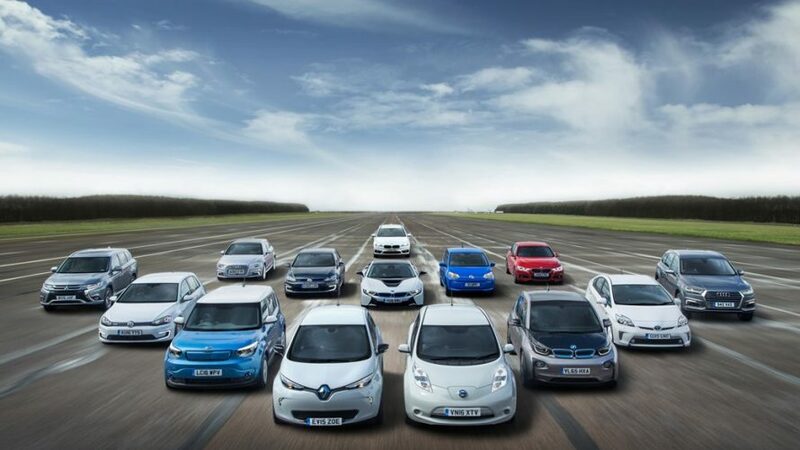 The inaugural ElectriCARna last year was attended by over 20 people with a variety of EVs in New Plymouth. The local EV Facebook group (Naki EV Owner’s Group) has 71 members currently. Established in 2004, LIVE Magazine is a large glossy, full colour lifestyle magazine, produced five times a year and distributed free to homes, cafes, businesses and accommodation outlets, principally in New Plymouth city. Subscribe to our newsletter and be the first to know about each issue.